Authorization is requested to approve the tower lease on the water tank at Skippack and Butler Pikes in Whitemarsh. The Water Department has conducted a voluntary water testing for PFAS and awaiting lab results. 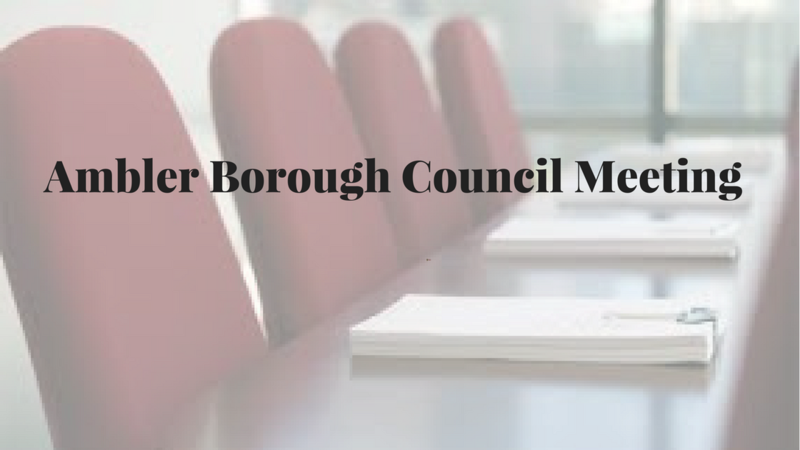 The Committee would like to discuss a possible Plastics Ordinance in the Borough. they will work with the local businesses and discuss options. Resolution 2019-1 on single-use plastics is attached to the full agenda below. See tonight’s entire agenda here.